Mellow and heartfelt original songs from Chris Carr (the voice of Left Hand Drive). 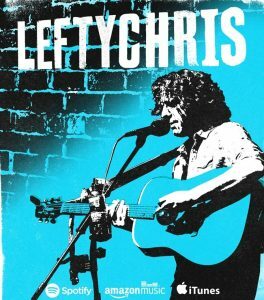 Hailing from the Derbyshire Dales, Chris has been gigging with his band for over 20 years, but the solo persona of "Lefty Chris" is a relatively recent re-invention, showcasing more of his own material, original songs pared down to a single voice and guitar. 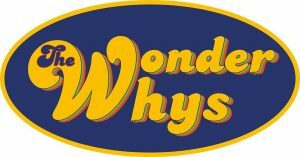 An acoustic set, stripped back and upbeat, from Derbyshire-based funksters The WonderWhys, who recently supported none other than the Happy Mondays and Inspiral Carpets. 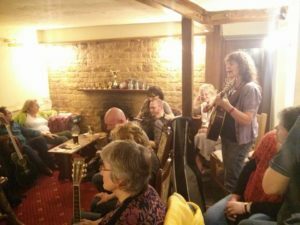 Second Sunday of every month is the Geese & Fountain Folk and Acoustic Club. We're into February now, so hopefully the winter weather will be kind to us, and we can start to look forward to spring. Bring instruments, your voice, your songs or just your ears. And let's have fun. 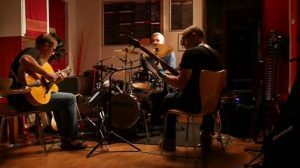 Featuring Graham Tranfield on sax, Roger Jepson (bass), Si Potts (Groove Merchants) on drums, Steve Rodder (guitar) and some familiar faces and voices on vocals, we welcome the Graham Tranfield Quartet to the Geese and Fountain, following the sad loss of dear friend and outstanding local guitarist Chris Green. In Chris's memory, a collection will be taken for Macmillan during the gig. Sunday Suppers menu served between 5 and 7. 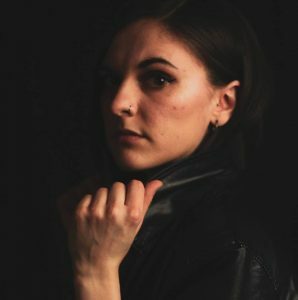 We welcome Jess Orestano back to the Geese and Fountain for another evening of tuneful and haunting songs. Jess hails from Northamptonshire by way of Norfolk, and the English countryside, and the people who live there, feature strongly in her work. 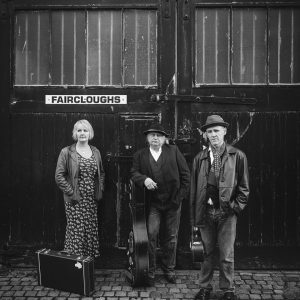 Expect to be mesmerised by her voice and captivated by her story-telling songs. 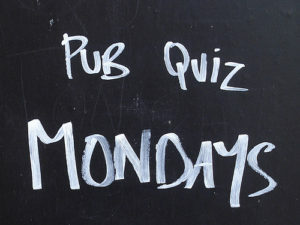 It's the first Monday of March, so it must be time for the Monthly Monday Pub Quiz at the Geese and Fountain. 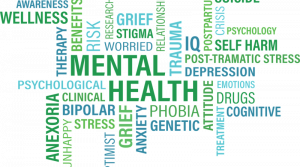 Register from 7.30pm, pick up a picture round and then quizmaster Carl Woods will test you from 8pm. Dinners, pizzas and bar snacks available until 9pm.